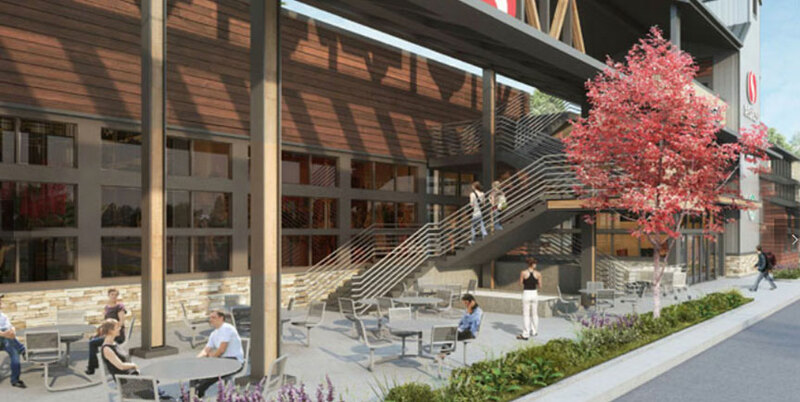 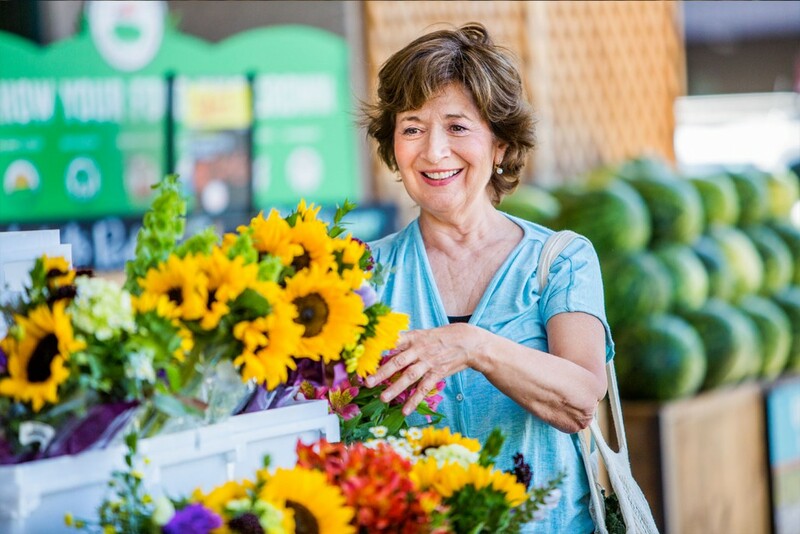 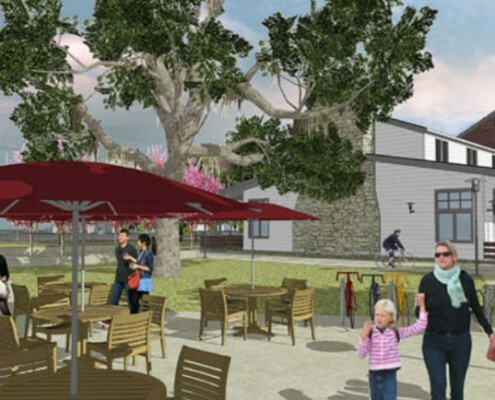 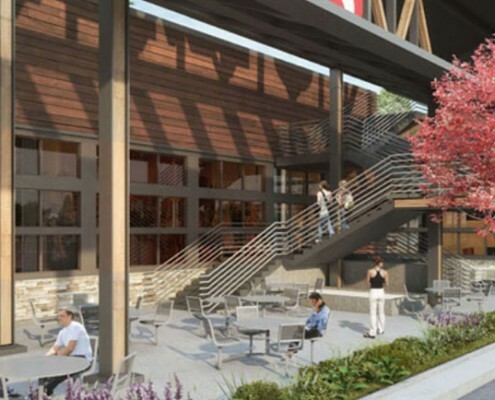 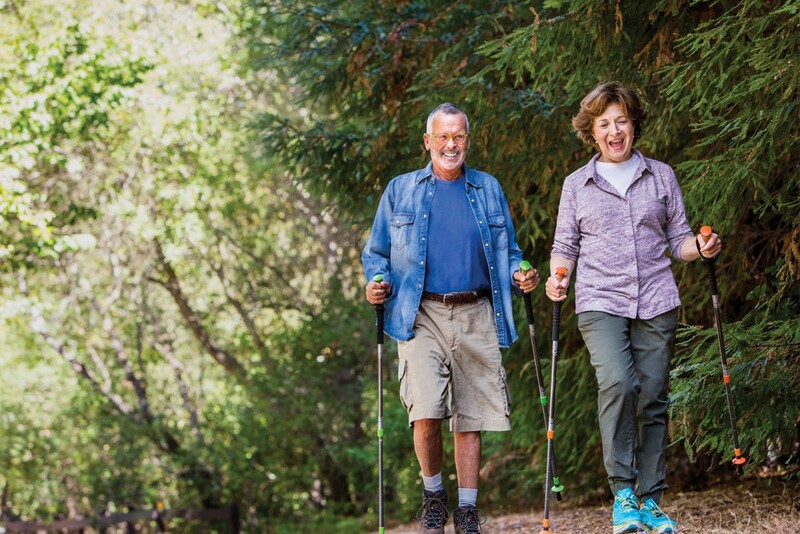 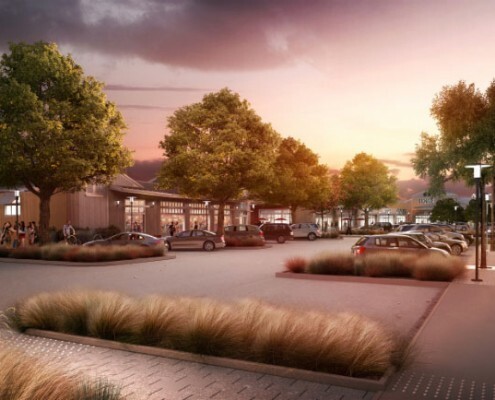 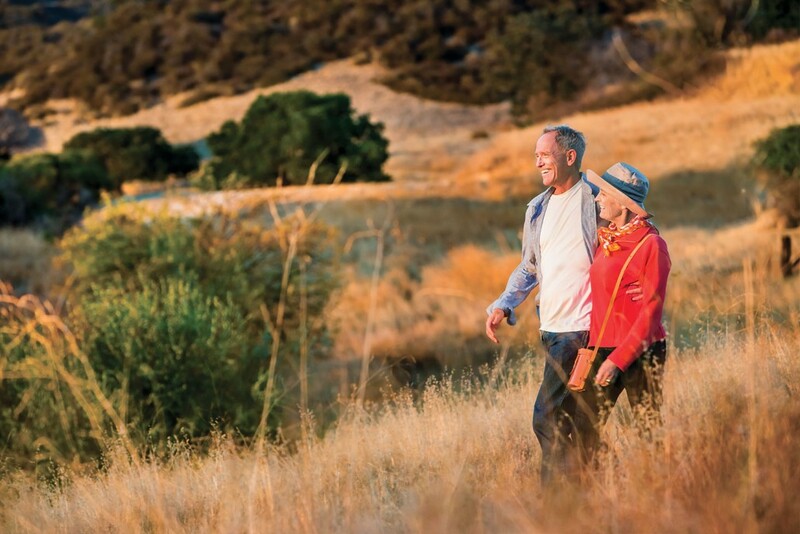 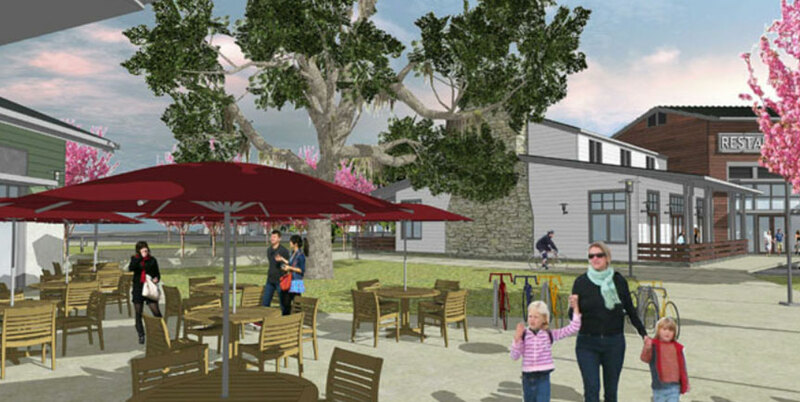 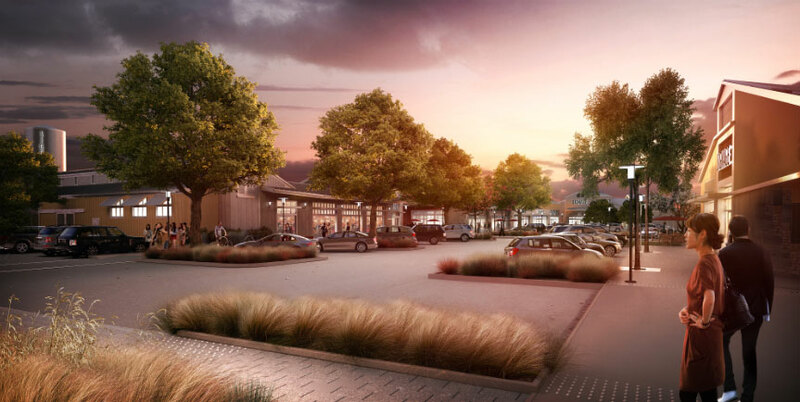 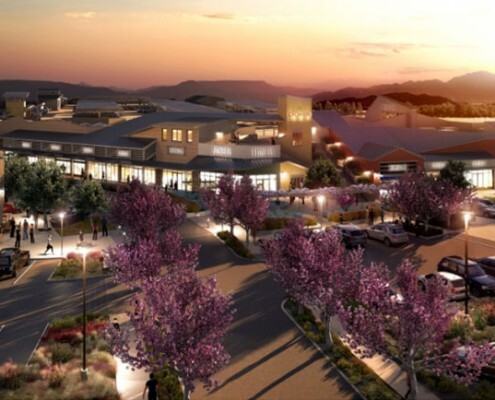 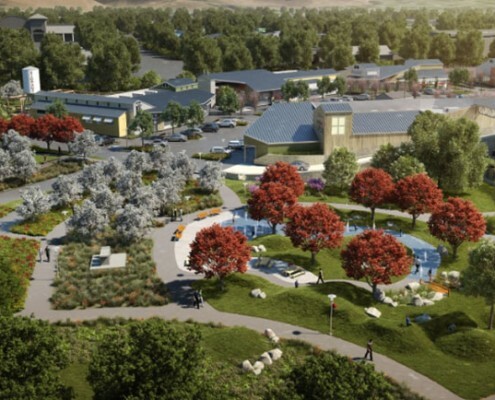 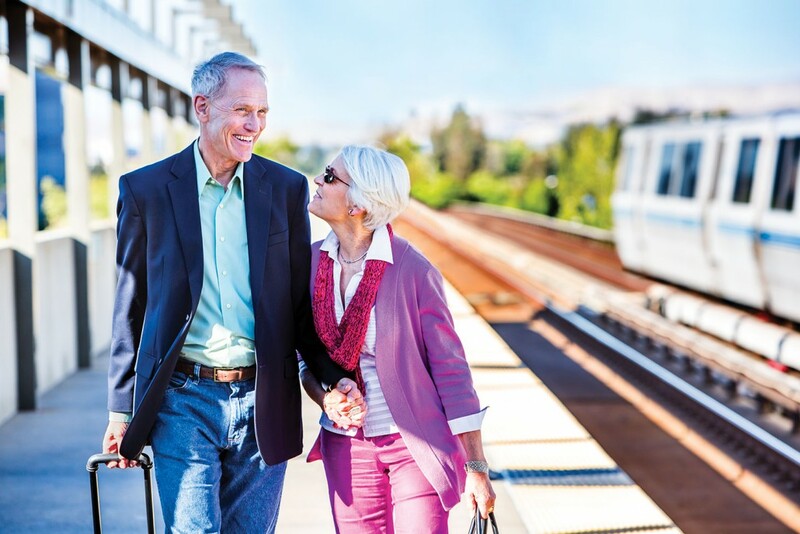 Viamonte at Walnut Creek is a bold new vision in retirement living that anchors a walkable neighborhood of shops and restaurants with the peaks of Mount Diablo as a stunning backdrop. 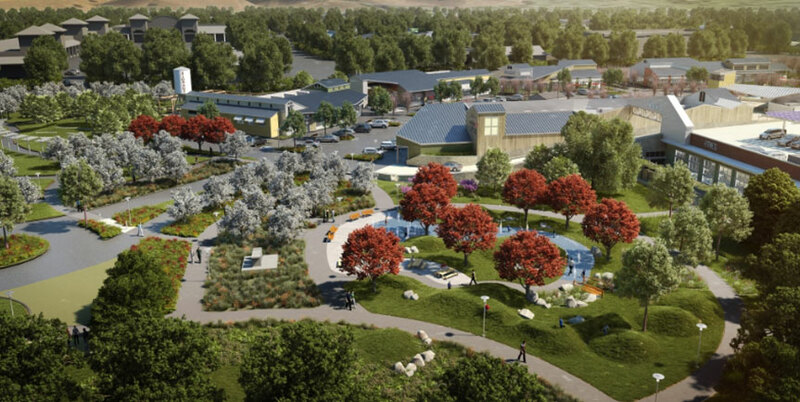 Featuring close to 200 architecturally distinctive residences, Viamonte places its residents at the intersection of nature and culture, serenity and vitality, creative cuisine and cosmopolitan shopping. 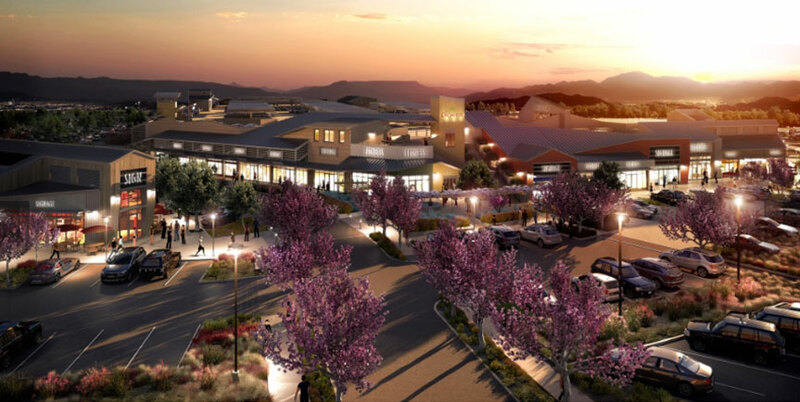 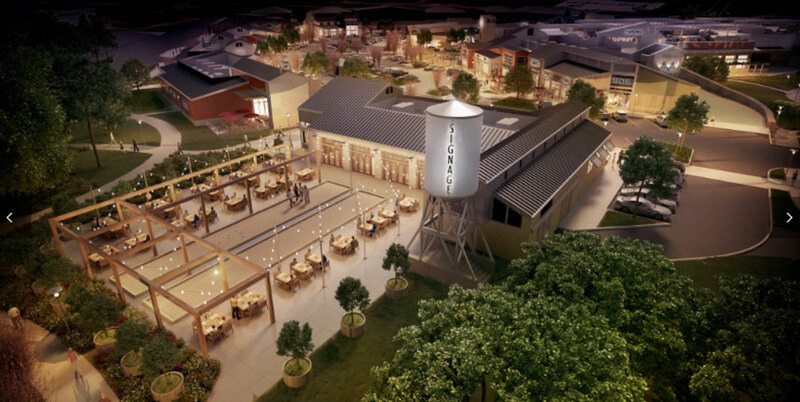 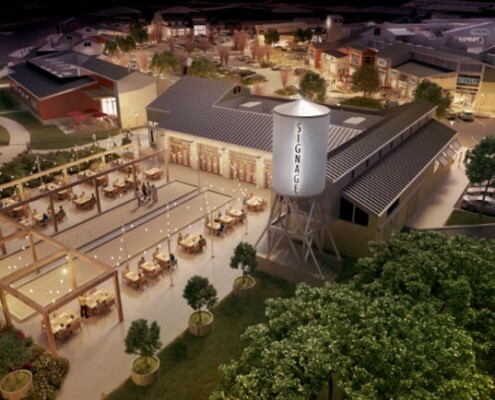 Viamonte at Walnut Creek will place you at the center of everything. 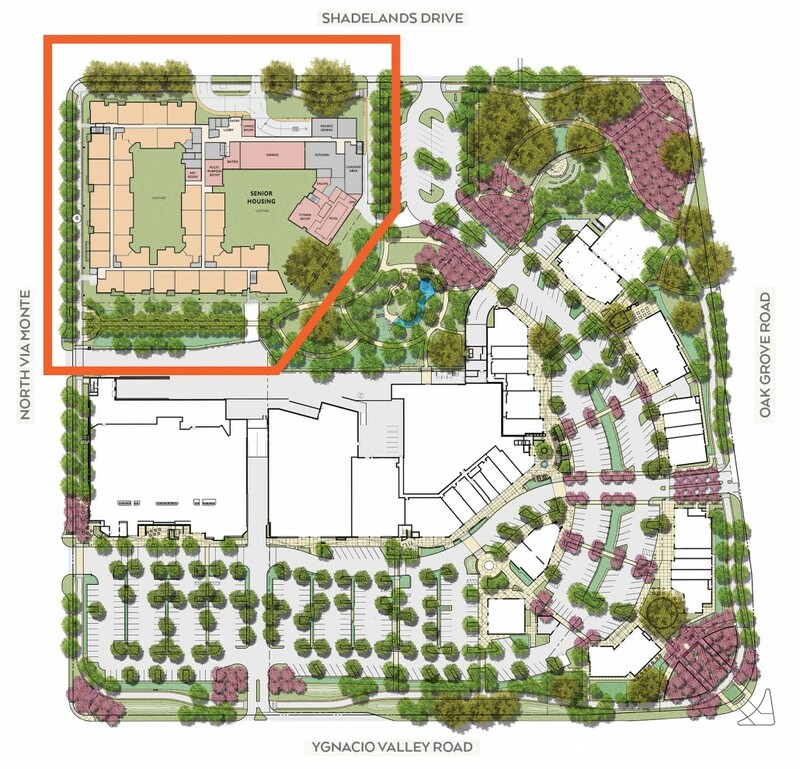 Roll over hot spots for more detail above.